Yes. 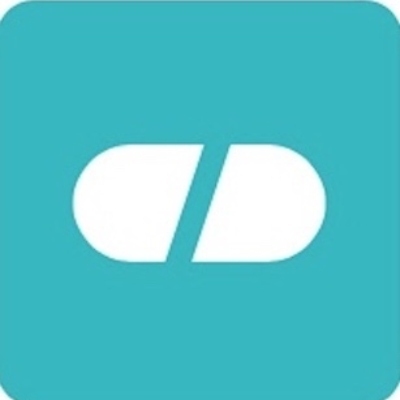 During the signup process we will ask you for a list of all your current pharmacies and we will contact these pharmacies to transfer your prescriptions and your insurance information to divvyDOSE. We will contact you directly if we need more information. What is the fastest way to get a question answered by a pharmacist?